Our popular Coulottes Capris now available in Navy! 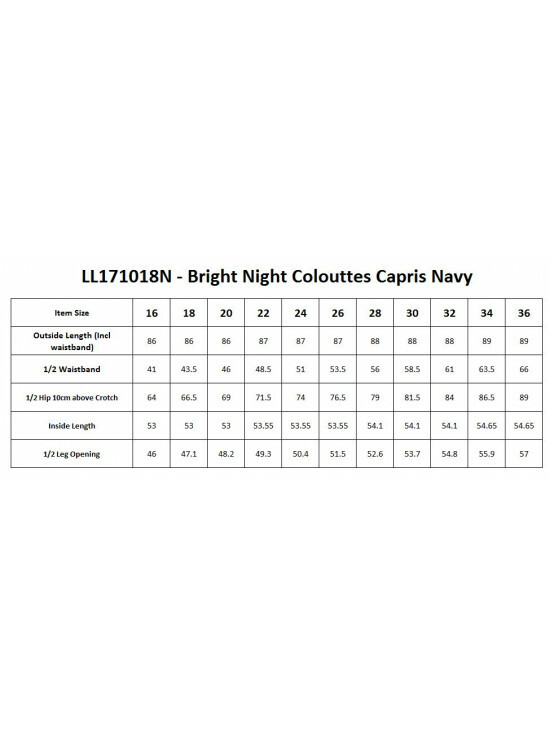 Beautiful and lightweight coulottes capris. 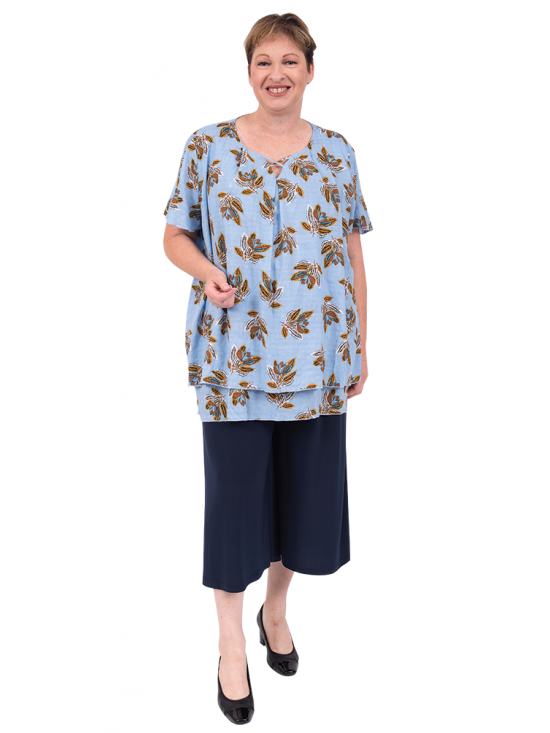 Comfortable, soft and versatile, features elastic waist with plenty of sweep through the hems. A smart alternative to skirts or leggings, dress them up or down.